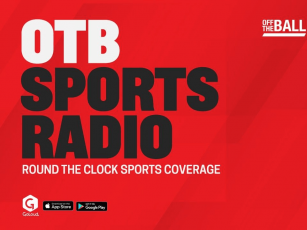 OTB AM is live with Nathan Murphy and Kenny Cunningham! 09:15 - Are Arsenal lucky to be in the top 4 race? - Spotify: search for OTB AM in your app!